second line beach villa. 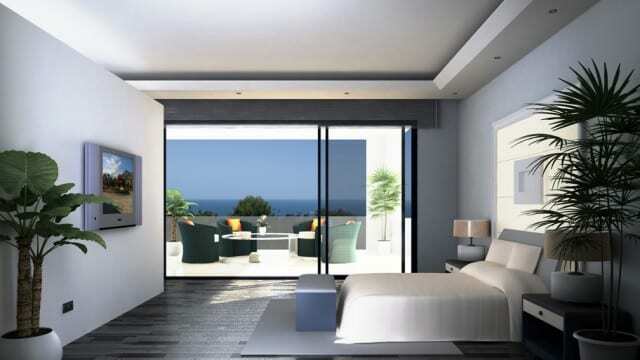 Situated in the most exclusive area of Marbella. 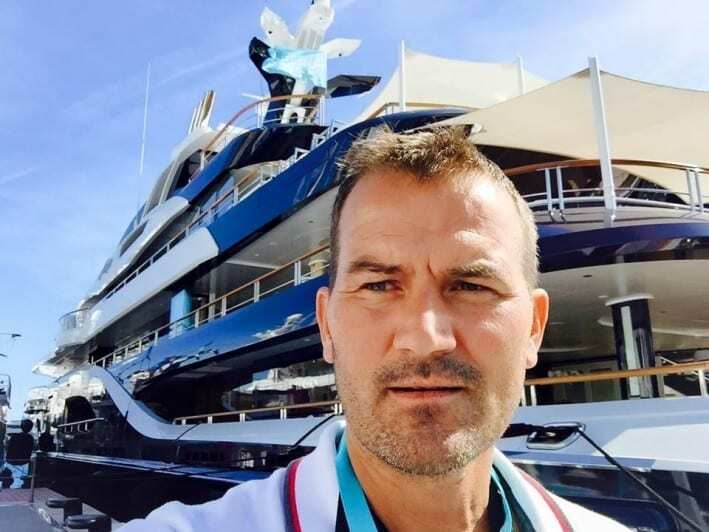 A short walk to the legendary Marina of Puerto Banus. – STUNNING SEA AND COASTAL VIEWS FROM ALMOST EVERY ROOM. 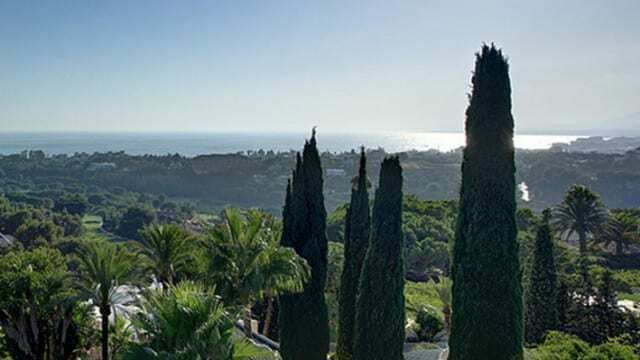 – IN A MOST PRIVATE, TRANQUIL LOCATION EAST OF MARBELLA TOWN. 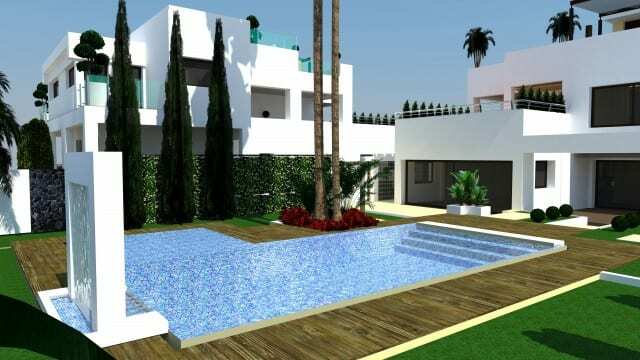 Unfinished Modern villa for sale Marbella East hillside. 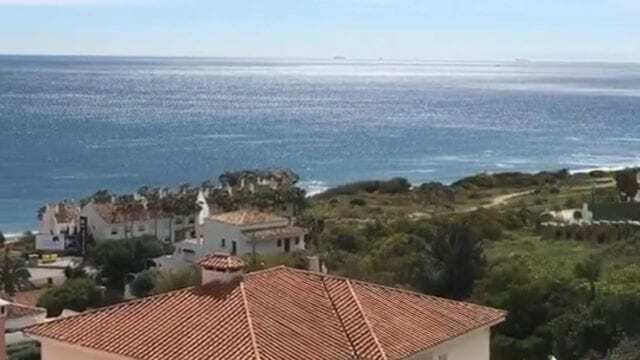 Panoramic Sea & Golf views.Price is negotiable,please make a offer. Modern 6 bedroom villa in a exclusive gated community. Panoramic sea and mountain views from most rooms. 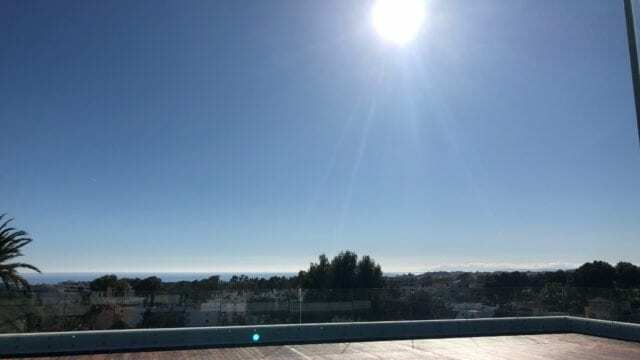 Magnificent panoramic views of the Mediterranean and Gibraltar, with an excellent orientation that floods it with light throughout the whole year.